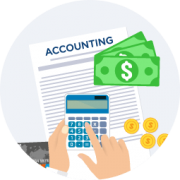 Utilizing strategies that minimize your tax liabilities, maximize your cash flow and keep you on track to your financial goals. The tax code provides a variety of tax incentives for families who are paying higher education costs or are repaying student loans. Learn about some generally recognized financial planning tools that may help you reduce your tax bill. 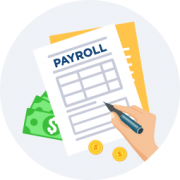 With skilled knowledge of payroll, bookkeeping, accounting and IRS representation, we are a full service accounting firm. We have built a reputation throughout Peoria IL and beyond as a respected business within the financial community. Our team has the talent, tenacity and responsiveness needed to make this happen. Our goal is to help clients maintain financial stability in the present, while at the same time taking a proactive approach to achieve future goals. We achieve this through open communication with each of our clients as a result of thorough research and sound analysis. 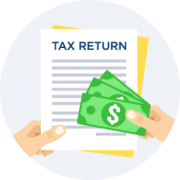 Get peace of mind knowing you’re receiving competent and timely advice from the professionals at White Income Tax Service Ltd.